I just got a Raspberry pi 3B yesterday, and I've been planging around with it quite a bit. I did run into one issue: the pi can't connect to the outside internet. 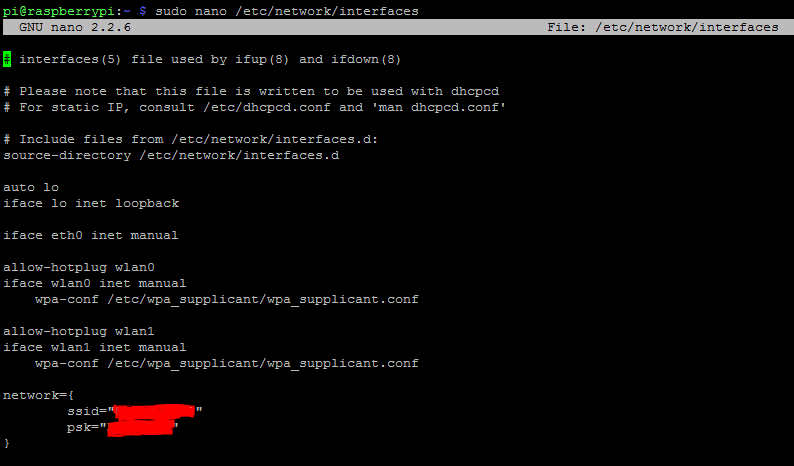 You might be better off avoiding the static ip, and instead modify the hostname of your pi in sudo raspi-config. You can check the /etc/hosts and /etc/hostname files to verify. Then you can ssh using that hostname instead of the ip address. Not the answer you're looking for? Browse other questions tagged pi-3 networking ssh ethernet vnc or ask your own question. SSH: connection refused - Server started but sshd not running? How to ssh between RPi 2 B and Macbook *without* ethernet or existing network?